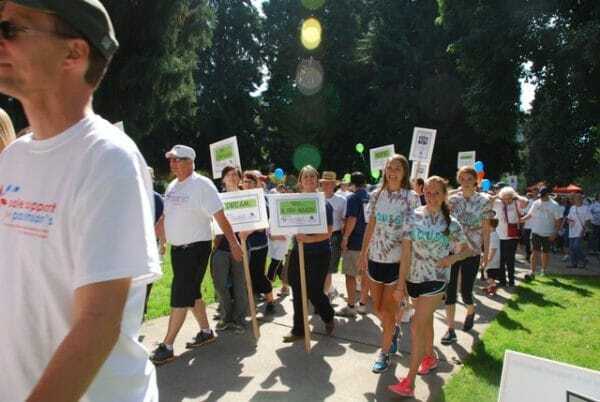 The walk is an effort to raise awareness and funds for Parkinson’s Resources of Oregon, a non-profit geared towards helping people with the disease. 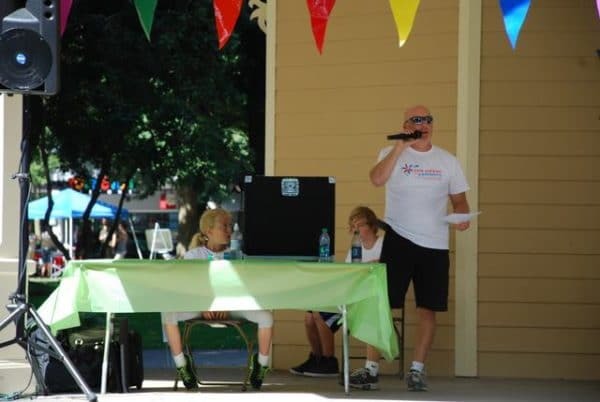 With 350 walkers attending, I had the opportunity to emcee and play music at this important event at on Saturday, September 15, 2012 at Esther Short Park in downtown Vancouver. 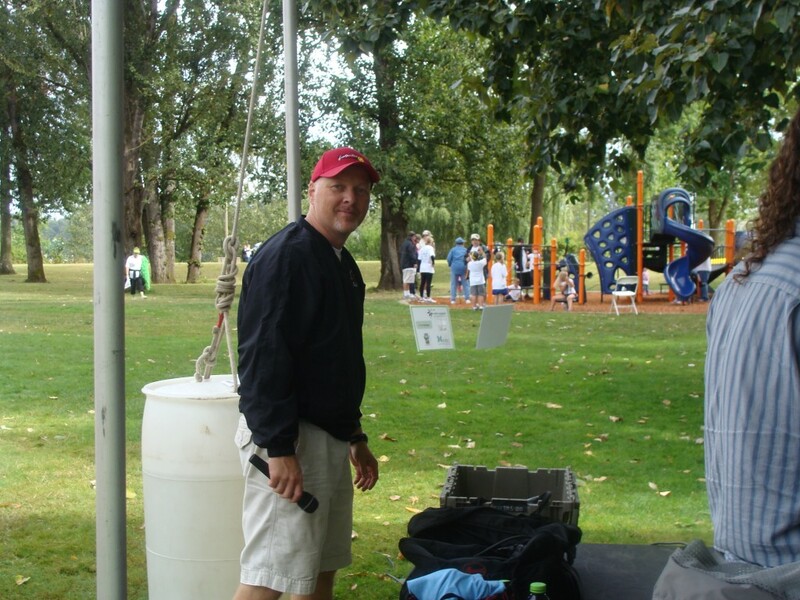 The weather was perfect and everyone appeared to enjoy the music and activities. 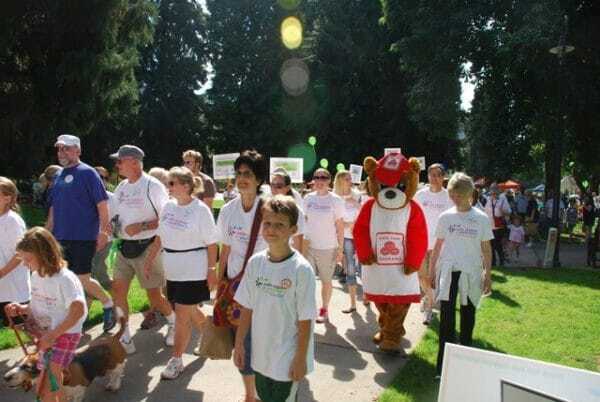 I look forward to the Portland Sole Support Walk scheduled for Sunday, September 23, 2012. 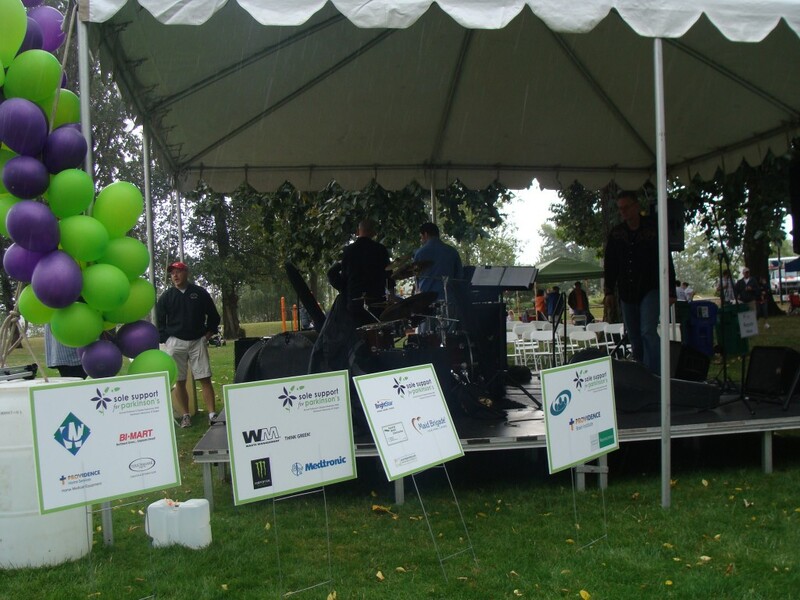 For the 5th straight year, PRO DJs provided sound and music for the 7th Annual ‘Sole Support for Parkinson’s Portland Walk’ held at Willamette Park in Southwest Portland. 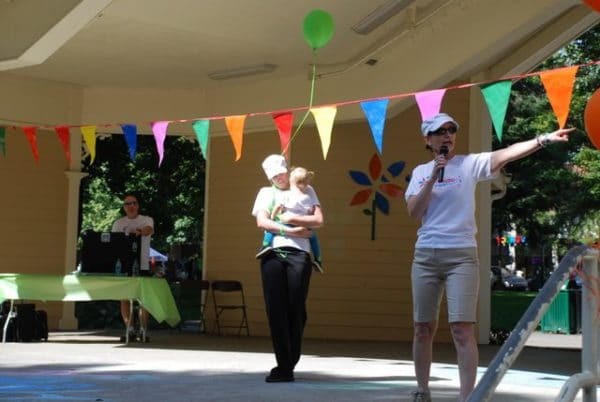 The walk is an effort to raise awareness and funds for Parkinson’s Resources of Oregon, a non-profit geared towards helping people with the disease. 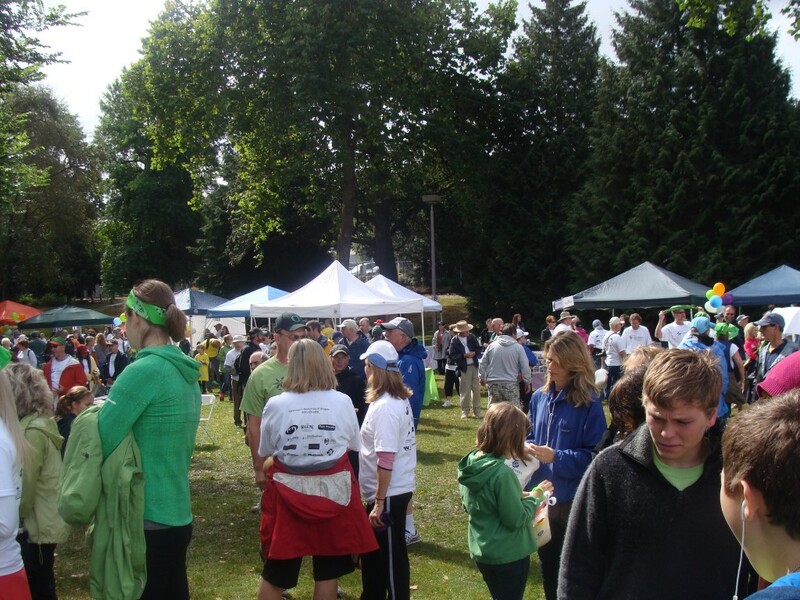 This event is growing every year and 1,700 people turned out on Sunday, September 25, 2011, raising over $150,000 for Parkinson’s Resources of Oregon. 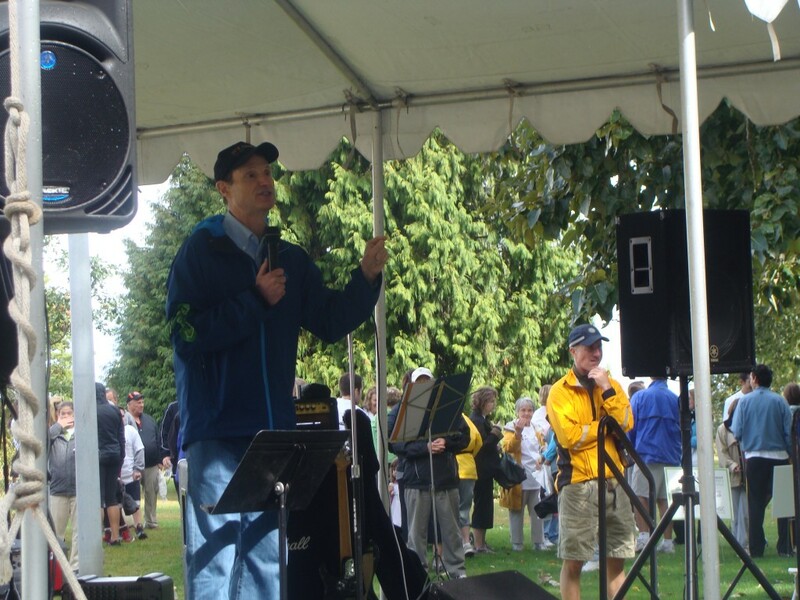 Former Trail Blazer Brian Grant and Oregon Senator Ron Wyden were there to walk and meet supporters of Parkinson’s research, and it was a pleasure working again with Fox 12’s Stephanie Kralevich, who emceed the event. 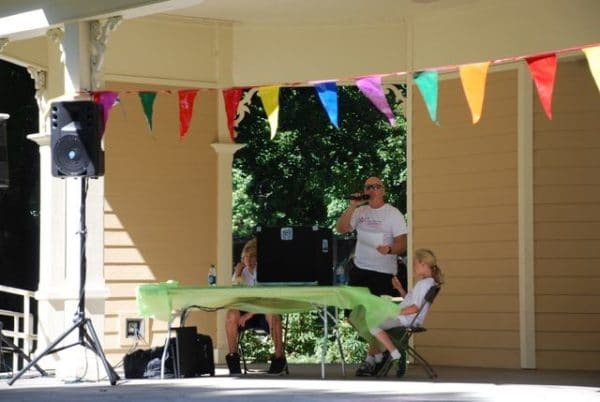 Sole Support features lively music, community vendors, and children’s activities. 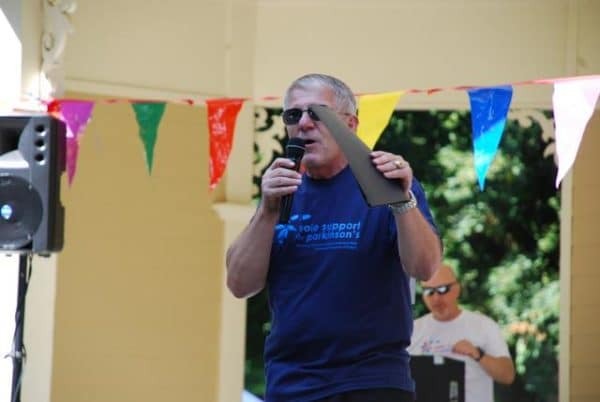 Thank you Erin Cozart of Parkinson’s Resources of Oregon for the opportunity to again be a part of this important event. PRO DJs provided music and sound at Tennis Fest presented by USTA Pacific Northwest held at Tualatin Hills Tennis Center in Beaverton on Saturday. 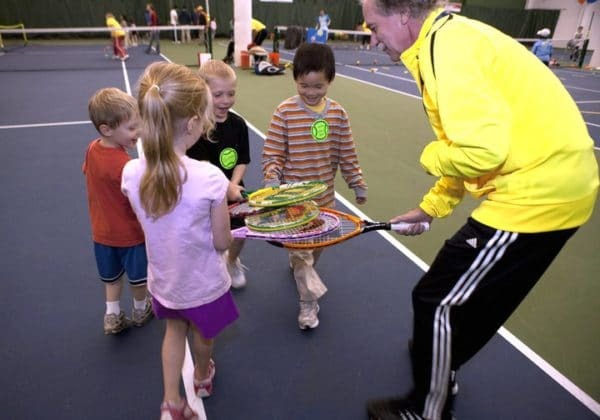 A Top 40 soundtrack with hits such as ‘Dynamite’ and ‘Magic’ rocked the free Youth Tennis Carnival that was open to kids of all ability levels. 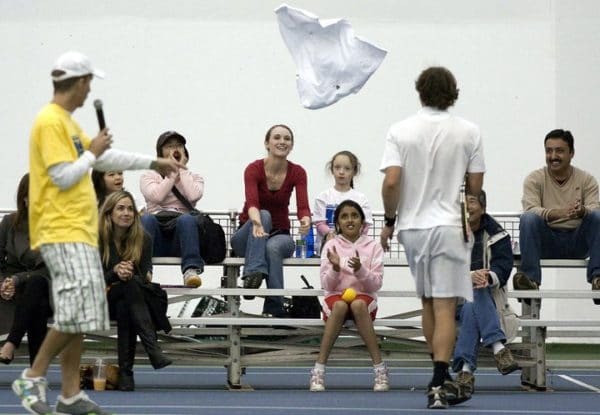 Kids and their parents then had the opportunity to watch a free professional exhibition featuring former world-ranked tennis pros, such as three-time NCAA All-American and University of Washington star Alex Vlaski. 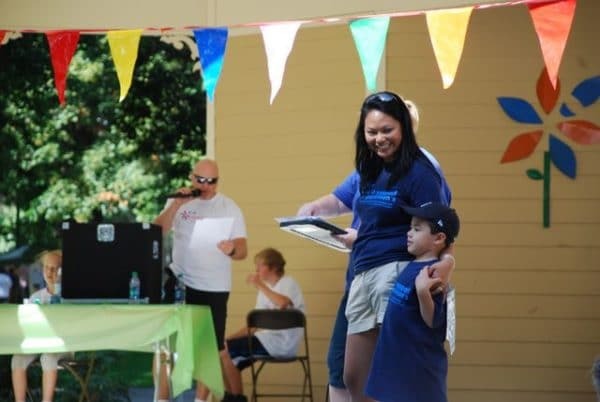 PRO DJs played fun selections, typically heard at a Blazers game, between sets. 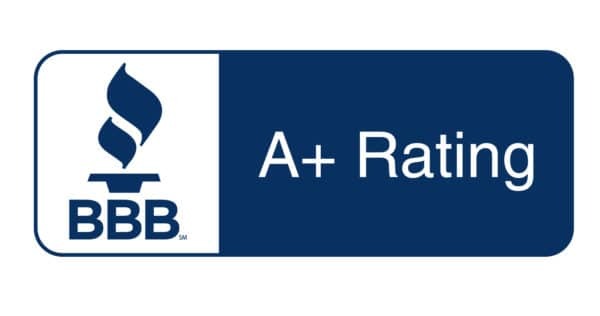 This is the second time we have done this event. 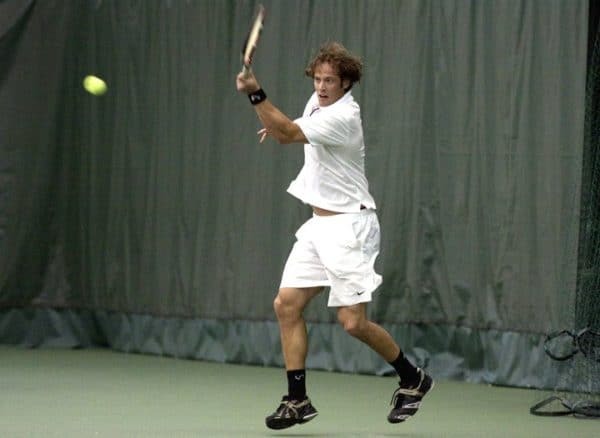 Big thanks to Blair at USTA/PNW for the opportunity.